‘Tis the season to be extra generous. Amazon Music is offering a selection of albums from the Mexican Summer and Software catalogs for only $5 now through March 16. 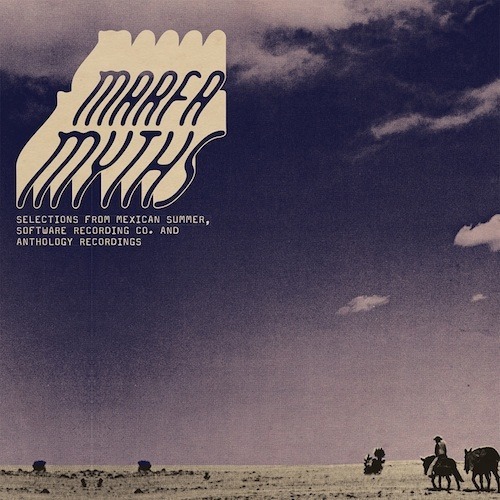 Shop the sale below and download the free Marfa Myths compilation while you’re there!